Choosing a prototype and designing a layout that makes best use of N gauge. Modelling the railway infrastructure and making the railway part of the landscape; this is a particularly important area for the modeller switching to N gauge from a larger scale, and covers how to make the most of viewing angles in N and the increased slice of landscape that ends up being modelled in the smaller scale. In the back of the book there is also a list of resources and suppliers which I found really useful. 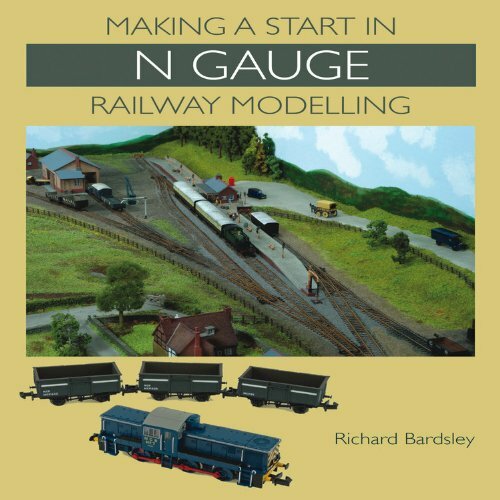 Richard Bardsley is an experienced layout builder and show exhibitor in N gauge and 00 gauge. 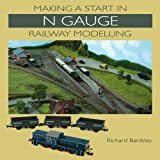 Richard demonstrates and promotes N gauge model railways at shows and also designs and produces his own N gauge wagon kits. This is Richard’s second book for Crowood, his first being the highly acclaimed Planning, Designing and Making Railway Layouts in Small Spaces.